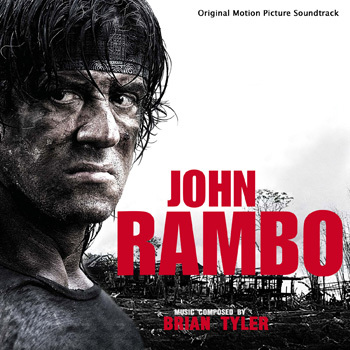 Posted on July 27, 2012, in ALTERNATIVE COVERS, Brian Tyler and tagged John Rambo Soundtrack, Rambo 4 Soundtrack, Rambo Soundtrack, Silvester Stallone, TSD. Bookmark the permalink. Leave a comment.